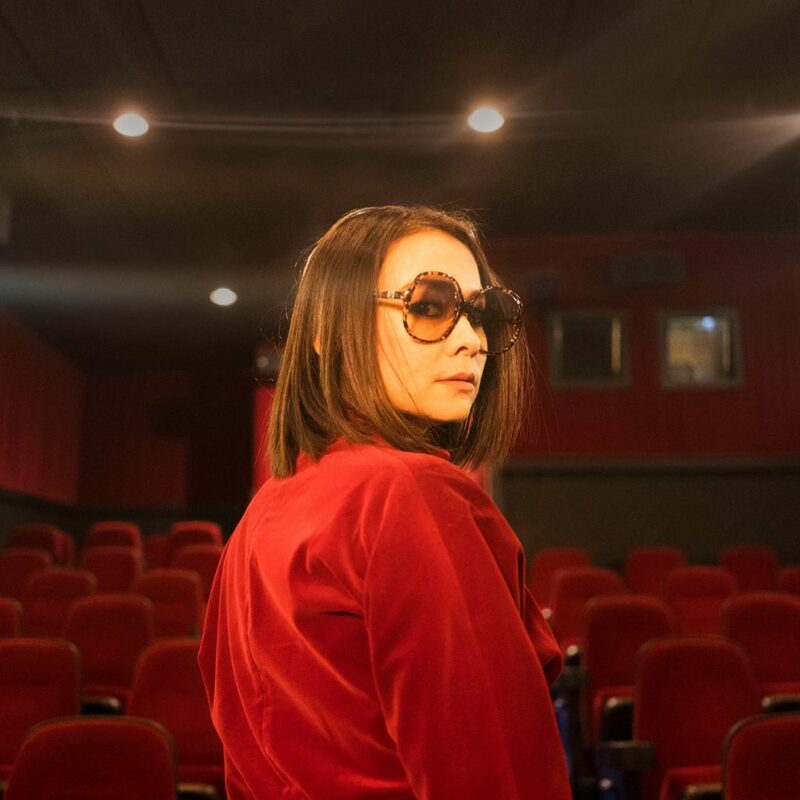 Last year Mitski released Be The Cowboy, her fifth, greatest and most triumphant record to date. The singer-songwriter’s dazzlingly brilliant album is packed full of complex emotions and intense broad pop choruses. The likes of Pitchfork and The Line of Best Fit rightfully declared it the best record of 2018. There are upbeat disco numbers and delicate, ethereal piano ballads, as she builds on her 2014 album Bury Me at Makeout Creek and 2016’s superb Puberty 2. When playing live, the show is a provocative conceptual art performance, where each gesture and movement help bring the songs to life. It’s an extraordinary show and we can’t wait to welcome her to End of The Road for the first time.